IPUL staff will be in North Idaho April 23rd through 25th! There are many factors involved in determining a student's educational setting, especially a student with a disability. 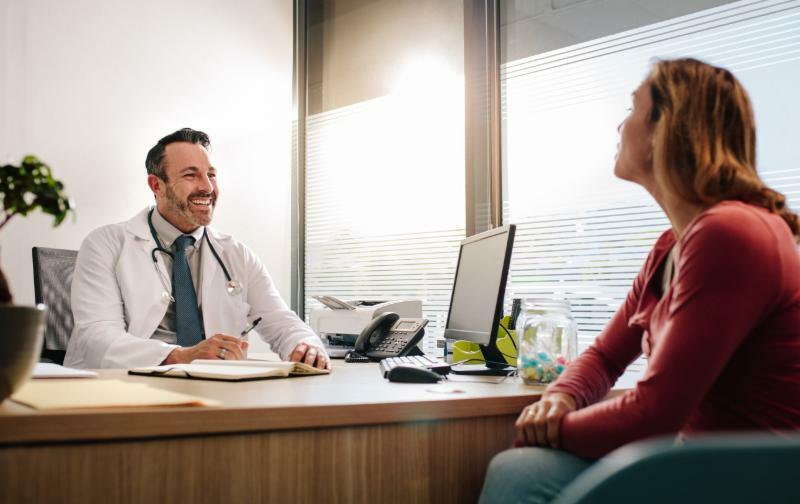 Although the assessment process for either service can at times seem stressful, it's important to remember that one service is not "better" than the other. For example, a parent may feel that because the student qualifies for a 504 plan, but not an IEP, that the child is not getting a premier educational experience. This is not the case. In fact, in many situations an IEP can add more restrictions and limitations than a 504 plan. It is always best to provide an education to a student with a disability in the least restrictive environment possible so they can access the general education curriculum and achieve greater independence. 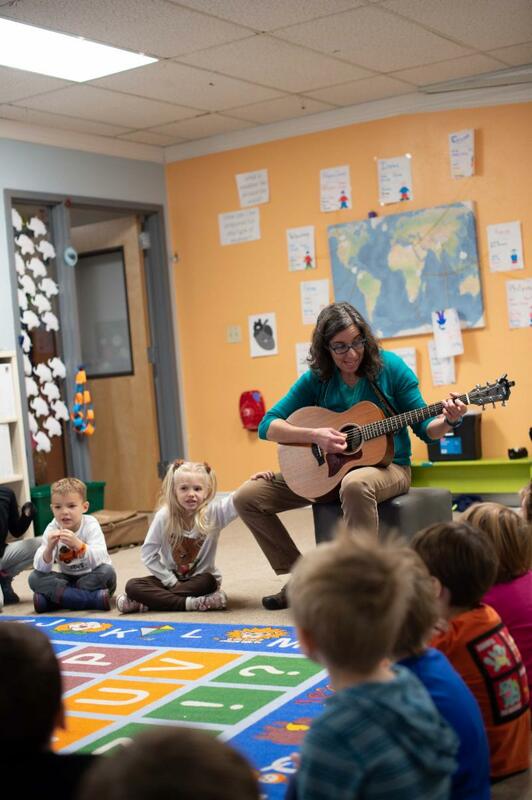 Here is a list of commonly asked questions regarding IEPs and 504 Plans. Who is eligible for an IEP or a 504 Plan? Which laws cover these services? What are the main differences in services provided? An IEP provides specific, individualized instruction to meet the needs of a student with a qualifying disability. A 504 plan provides only the accommodations needed to remove barriers to allow the student to access general education. Who is involved in the implementation of these services? 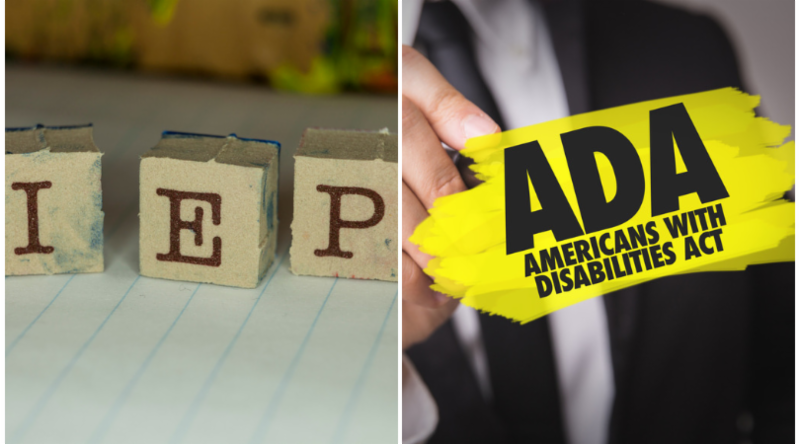 The individuals involved in an IEP are the parents, general education teacher, special education teacher and a district representative. There are no required team members in a 504 Plan and a school can implement a 504 plan without parent consent. What happens if there is a disagreement or dispute? If you want to discuss the differences in greater detail, please call the IPUL office to speak to one of our Parent Education Coordinators. Non-Emergency Medical Transportation, also referred to as NEMT, is a great resource to tap into as a way to get to and from medical services. This service is offered through the Medicaid State Plan to individuals enrolled in Idaho Medicaid. Every state is required to ensure that beneficiaries receive this service in order to transport them to and from different providers. Please contact Idaho Parents Unlimited or your local Health and Welfare office for further information on this valuable service. Turning 18? You’re going to be an adult! There is so much to learn, but don’t let this scare you. Idaho has tons of resources available to help you feel not only prepared, but excited! It can be challenging to ask certain questions and maybe even hard to know what the right questions are. The Idaho law Foundation has developed a website addressing potentially sensitive topics that covers necessary information to support you on the road to being a safe, responsible adult. 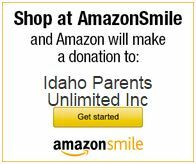 Don’t forget you can call Idaho Parents Unlimited with questions any time! 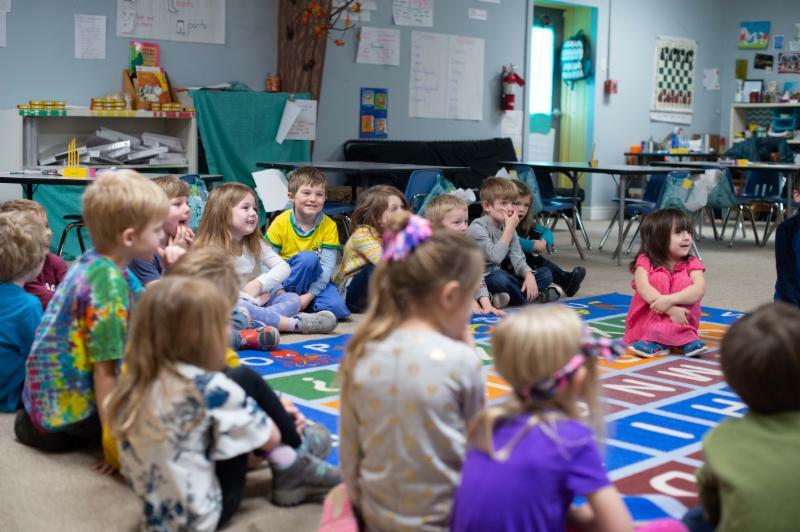 The kindergarten weather project at Palouse Praise Charter School in Moscow, Idaho utilized science-based weather curriculum to produce literary poems. Teaching artist, Judy Sobeloff guided the creation of poems that explore weather using the five senses and meteorological data. Poetry concepts incorporated imagery, personification, and simile. Students wrote haiku’s, and “I Am” poems as a class, in small groups, and individually. The weather poetry project provided greater accessibility to science content through the incorporation of language and visual arts. IPUL provides arts and education opportunities for children and youth with disabilities and increases access to the arts for all. We believe in empowering and engaging people with disabilities in the creative process through opportunities which are fully inclusive, educational, and participatory. 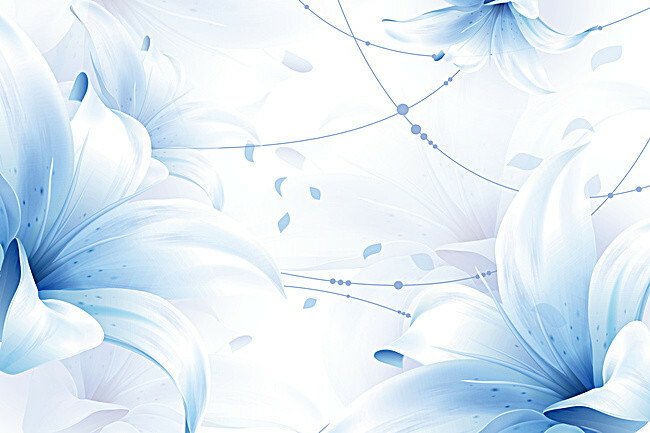 APRIL is the month specifically denoted to focus upon the prevention of child abuse. 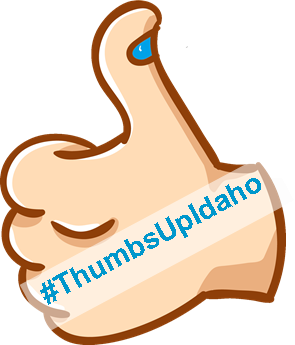 The idea is for #ThumbsUpIdaho to work similar to the ice bucket challenge phenomena that happened a couple years ago on social media. The challenge is to have schools, law enforcement, and community organizations paint their thumb nails blue and challenge others to do the same. Show the state of Idaho your support for the prevention of child abuse and let’s celebrate the great and amazing things happening within our communities! 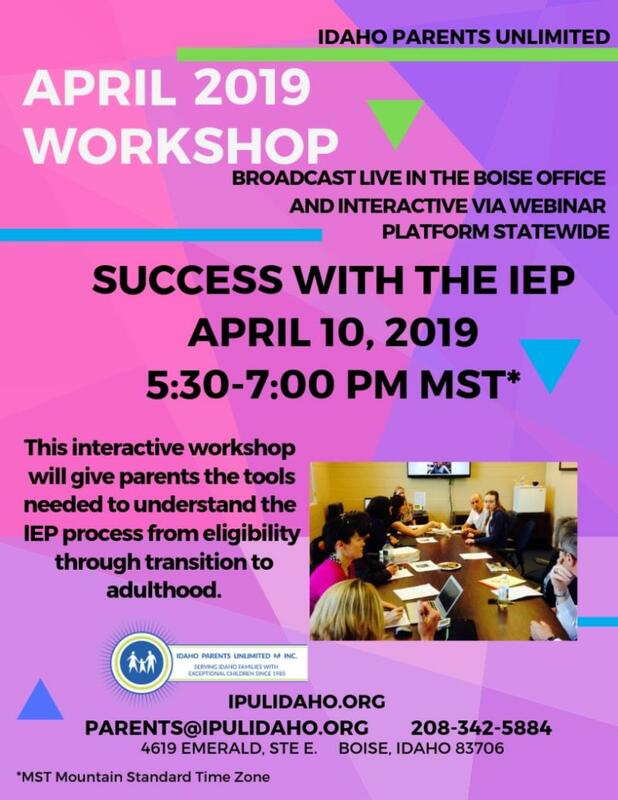 This interactive workshop will give parents the tools they need to understand the IEP process from eligibility through transition to adulthood. I became a board member because I have a life passion to make a difference in the lives of others. I personally have a child on the Autism Spectrum and I know and have learned over the years that one of the single most important things I can do as a parent to support my child was to be there and continuously advocate for his needs. He graduated high school last year in 2018, and I know how important that it was for me to advocate for him his entire school career, right up through his senior year it was important for me to advocate for his needs to be met. . Now that he is in college I continue to advocate for him to ensure his needs are met. He doesn't require a lot but just the littlest things can make a huge difference in him being successful. With extreme anxiety he cannot bring himself to approach a teacher to ask for guidance. Something as simple as me sending an email to the teacher makes a huge difference and can be just the edge needed for a conversation with the teacher can be initiated. I share this story because I want other parents to know that they are the single most important part of ensuring their child can be successful. 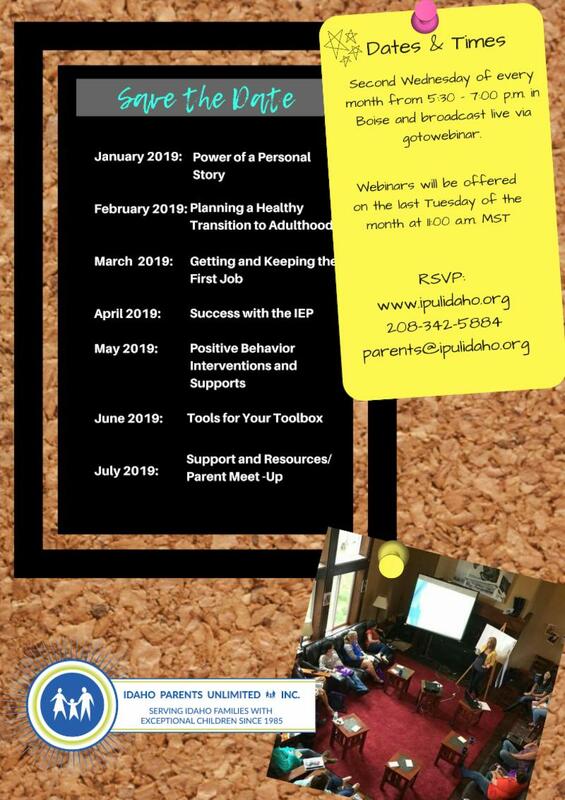 I believe in the mission of IPul and I wanted to be a part of helping other parents along the journey of advocating for their child and to help them understand the important part they play all through school and life for their child, Parents know their own child best. I have also worked in a Head Start program for over 40 years and I see how hard it can be for other parents to understand how and that they have the right to advocate for their own child. It is my honor to serve on the Board for this dynamic organization.